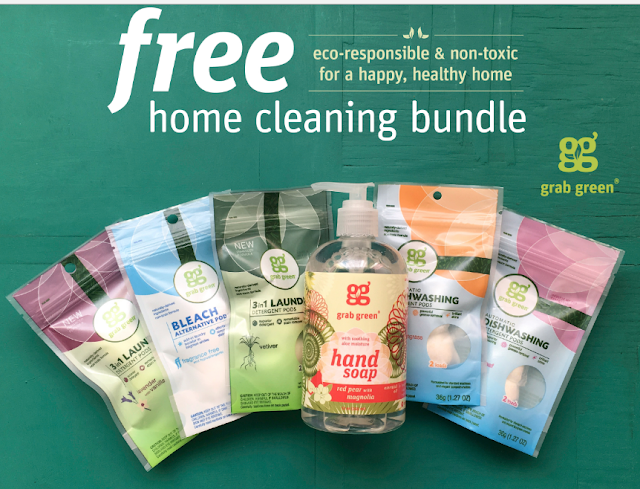 Grab Green is offering 500 FREE Home Cleaning Bundles starting March 14. In the bundle are some of Grab Green's best products. If you have missed out on this great deal don't worry because they have fabulous prices and additional bundles available. My review on the bundle is coming soon!